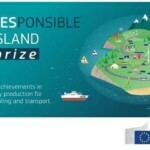 On 19 March the European Commission launched the first edition of RESponsible island prize competition, funded under Horizon 2020, the EU’s research and innovation programme. 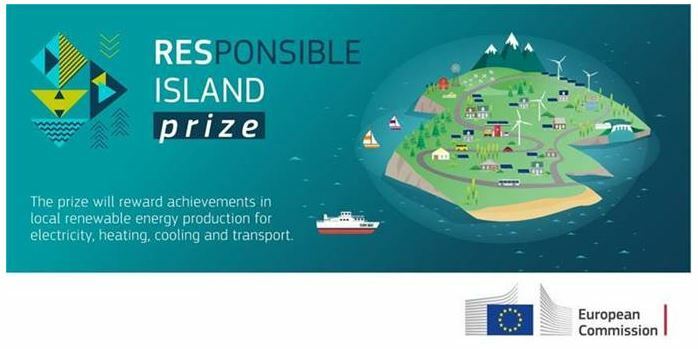 This prize aims to award islands with innovative and sustainable local renewable energy production for use in electricity, heating, cooling and transport. The three winners will receive a cash prize of €500,000, €250,000 and €100,000, respectively.